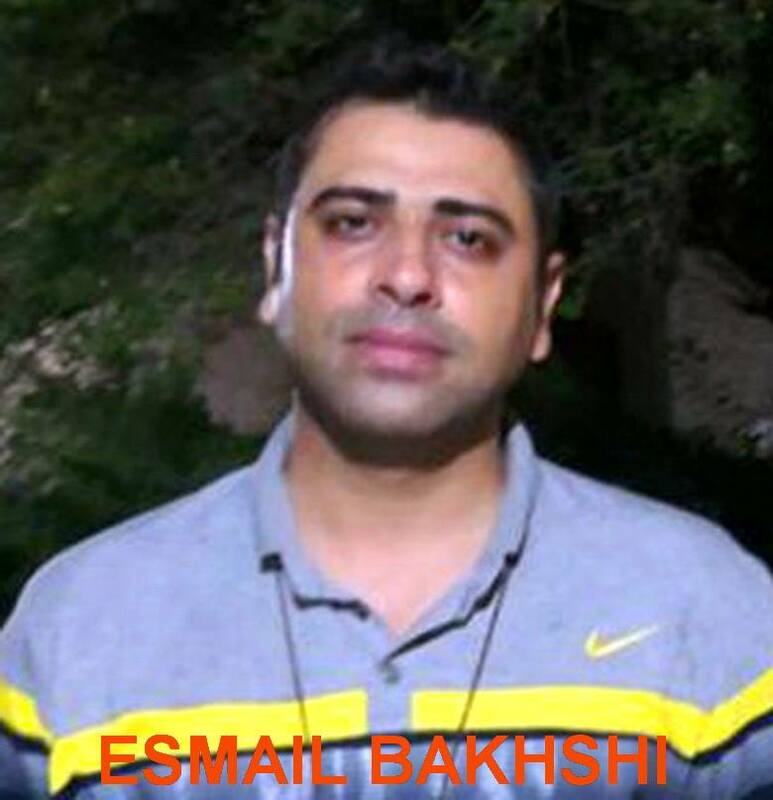 The Haft Tappeh Sugar Cane Workers’ Union has reported that Esmail Bakhshi, a representative of the union who was released last month, was arrested again after the Iranian regime’s televised broadcast of his so-called “confessions” backfired spectacularly. The union said that at 23:55 on Sunday January 20th, a large number of armed men in 15 SUV patrol cars attacked Esmail Bakhshi’s home and detained him. It is still unclear which security or intelligence agency the gunmen represented and where they have taken Esmail. Mr Bakhshi was detained from November 18th to December 12th 2018, after playing a leading role in the Haft Tappeh Sugar Cane Workers’ strike. He was tortured by the Iranian regime’s security forces while in jail. The Shahrokh Zamani Action Campaign strongly condemns the re-arrest of Esmail Bakhshi and Sepideh Gholian, as well as her brother Mehdi Gholian, and the continued detention of Ali Nejati. We call on all trade unionists, socialists and other political activists to help us in defending the rights of all workers, social rights’ activists and political prisoners in Iran.